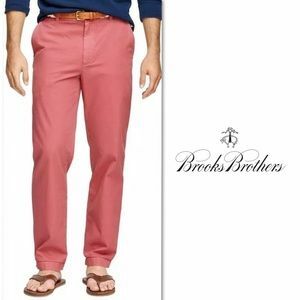 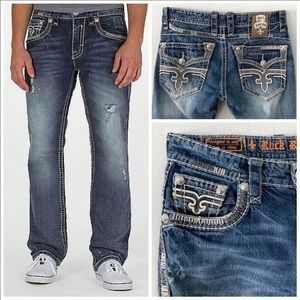 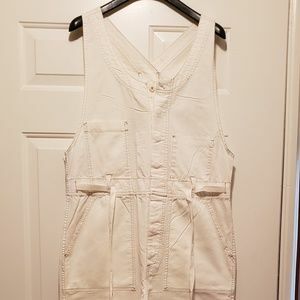 t8hayes Hi, what are the measurements, please? 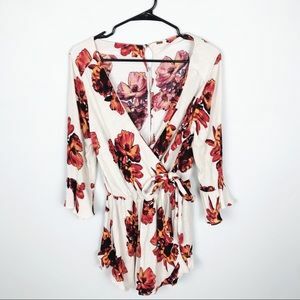 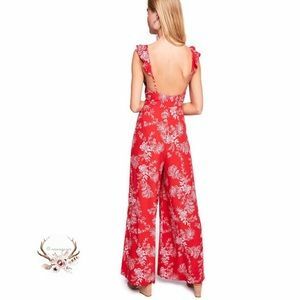 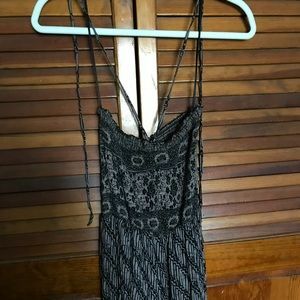 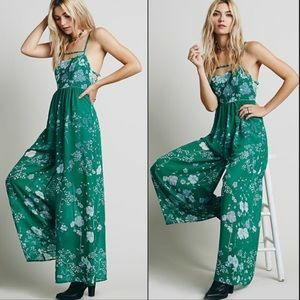 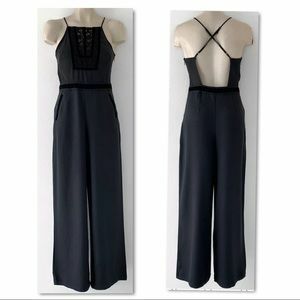 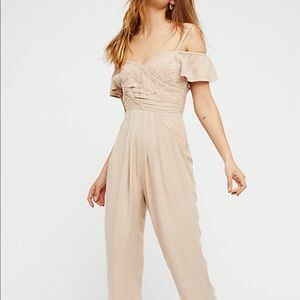 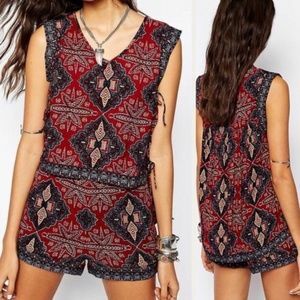 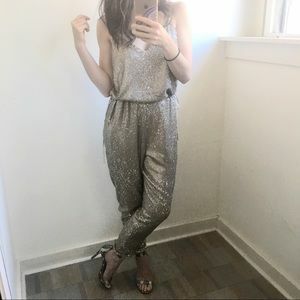 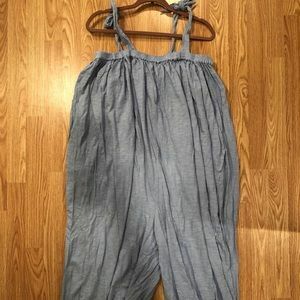 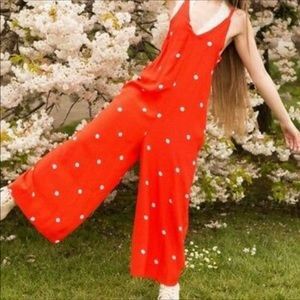 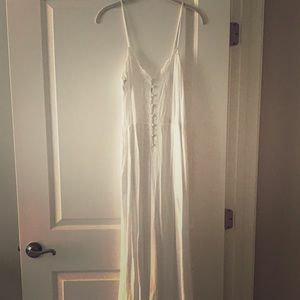 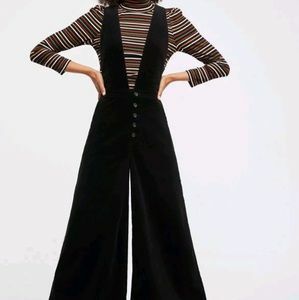 Free People off white jumpsuit, like new. 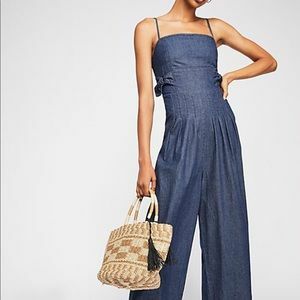 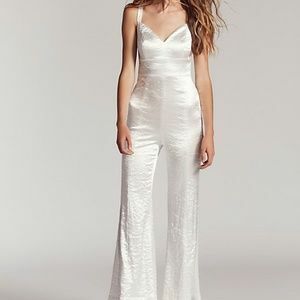 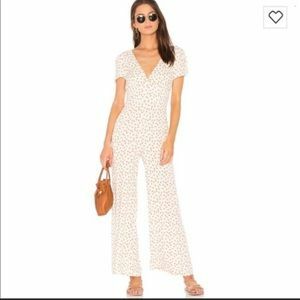 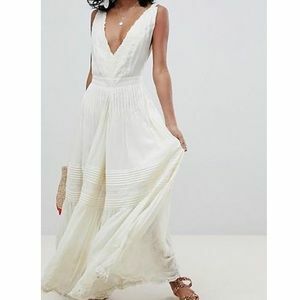 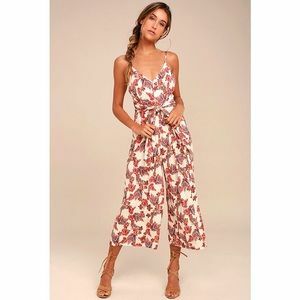 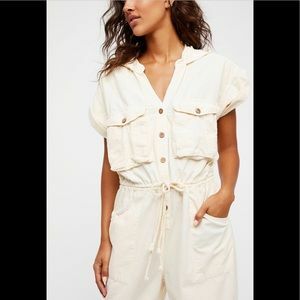 White Free People Wide leg Jumpsuit with pockets!